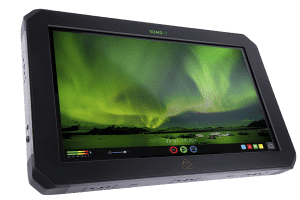 The new Atomos Sumo 19″ production monitor/recorder is a departure for a company better known for their on-camera sized monitor/records such as the Ninja Flame or Shogun Inferno. As the name suggests, the Sumo 19 is big, weighing in a a hefty 12.3 lbs (13.7 with a stand) and features an aluminium alloy chassis with built in armor protection. *Over SDI up to 12-bit 4Kp30 as CDNG or 10-bit Apple ProRes / Avid DNxHR up to 4Kp60 / 2Kp240 depending on the camera’s capability. The Sumo seamlessly connects to any SDI or HDMI device and converts between HDMI 2.0 and SDI (3G QuadLink/6G/12G) in any combination. The Quad SDI inputs will connect cameras with multiple 1.5 or 3G SDI outputs without the need for converters and the HDMI 2.0 connections will support up to 4Kp60 input/output. 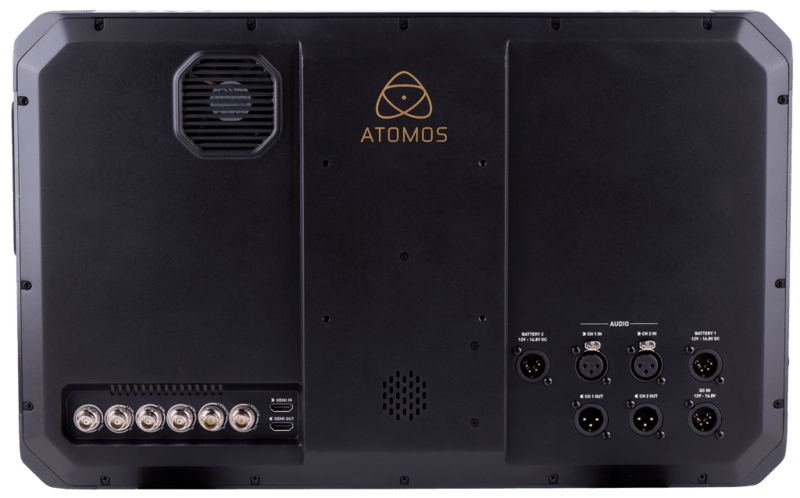 The Sumo will also support Genlock and LTC timecode. 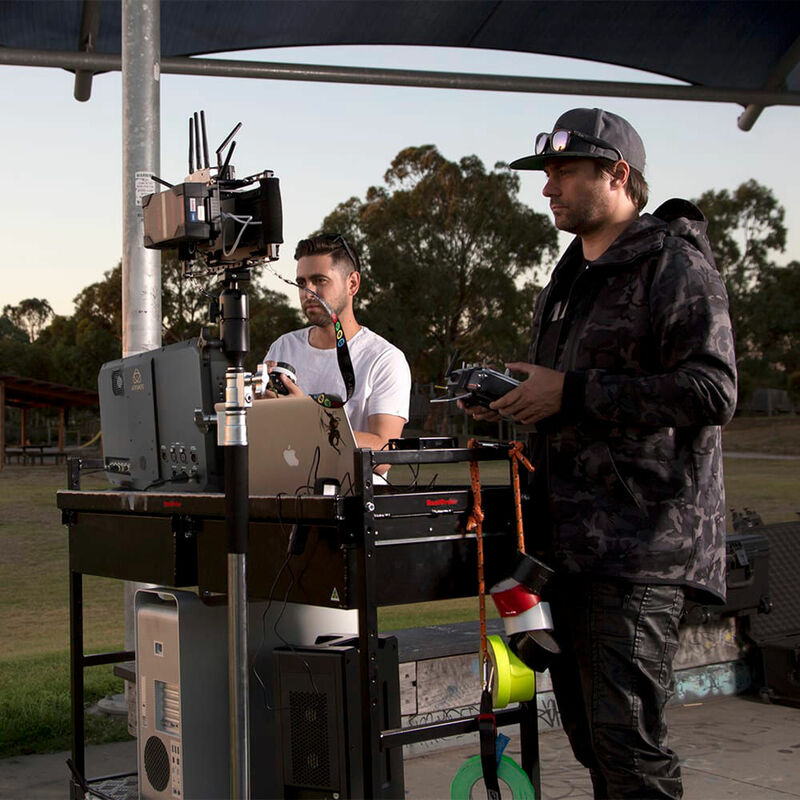 Managing multiple camera setups is easy thanks to the Sumo’s ability to live switch between four separate 1080/60p channels and record 4 x ISO channels. 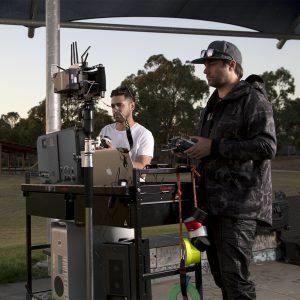 It also eliminates the need for a separate audio recorder by using full sized XLR connections allowing for external microphones to be connected to and powered from the monitor itself. 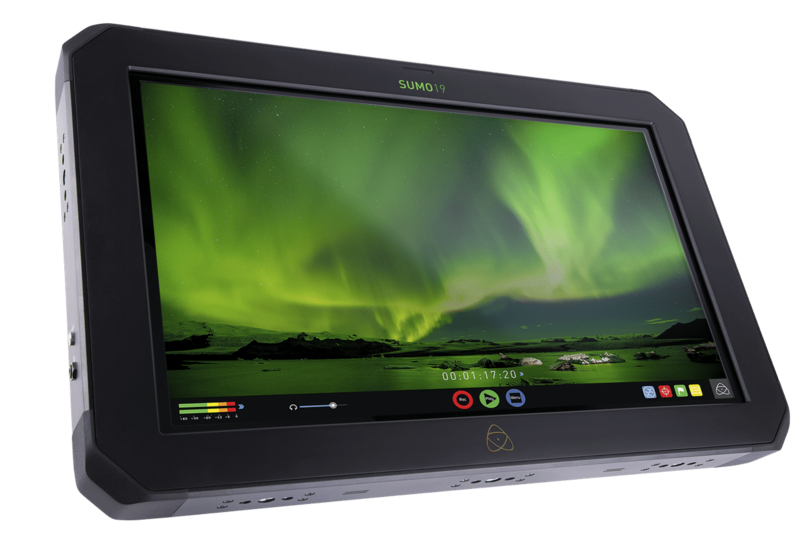 The Sumo features an extremely bright, 1200nit, 19” 1920×1080 10-bit LCD panel driven by the AtomHDR engine which is capable of resolving up to 10+ stops of HDR in real time. or flexible 3D LUT implementation to upload your own LUTs as .cube files. 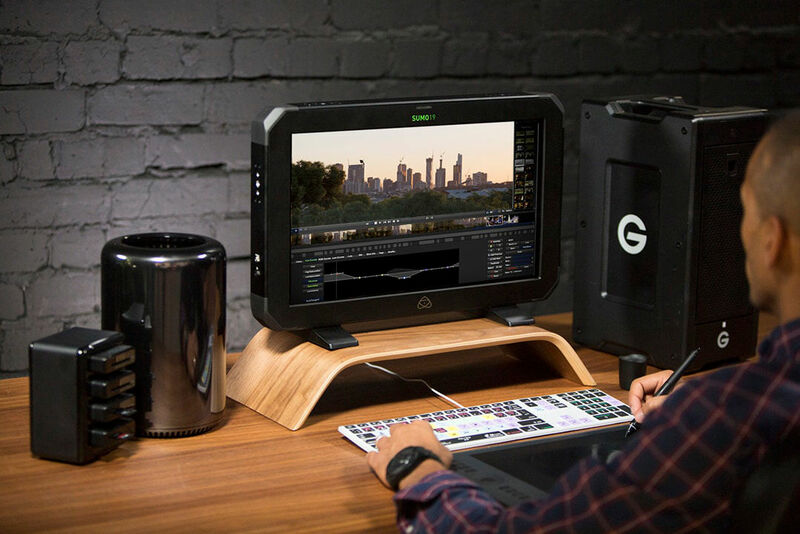 The Sumo also allows you to colour correct using X-Rite’s i1DisplayPro connected via the calibration input. Next Article Vistek’s Capture Canada Photo Contest – Total prize value over $5,000!